Beginning Wednesday March 13th Chemin Metairie Pkwy. will be temporarily closed to accommodate reconstruction between Detente and Guillot. The intersection at Chemin Metairie/Detente and Chemin Metairie/Guillot will remain open during construction. Access will be provided to Cajun Market Meats at all times. 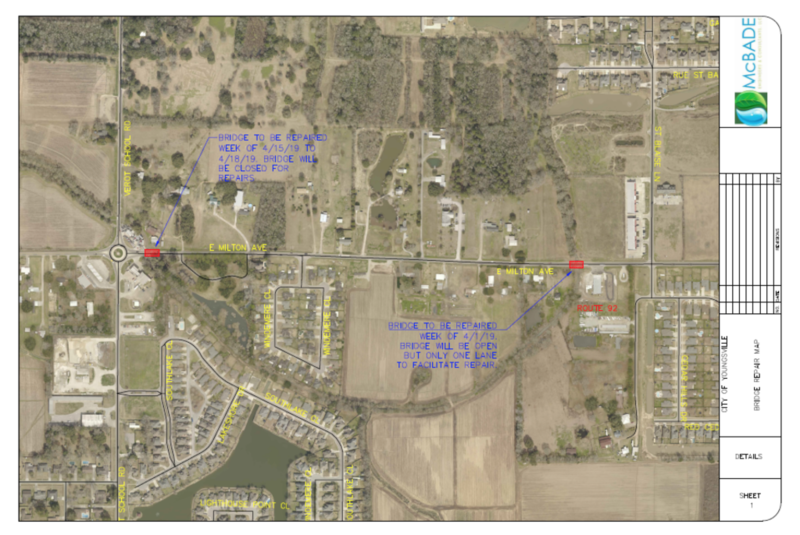 The initial business access will be from the roundabout at Chemin Metairie/Guillot. 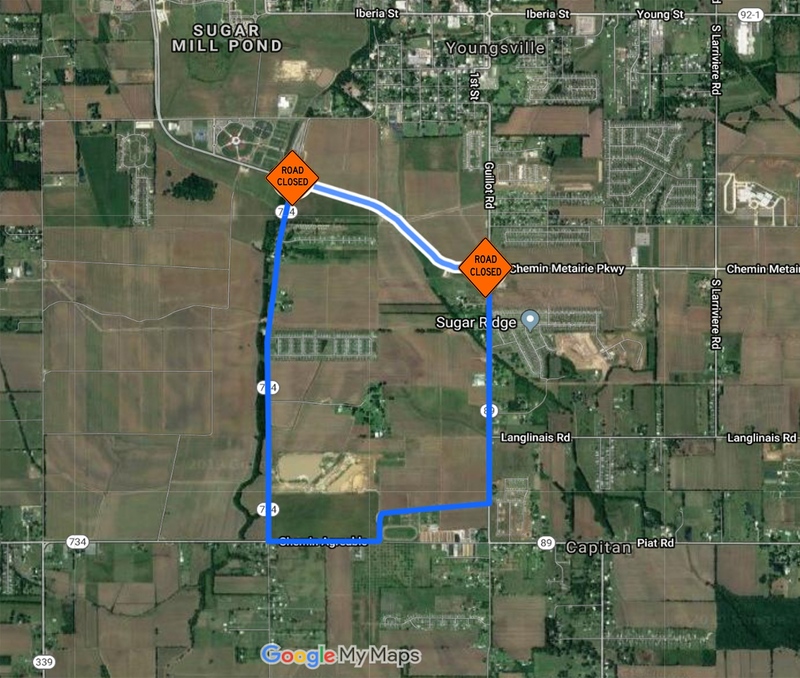 Below is a graphic showing the detour for Detente, Chemin Agreeable and Guillot. Due to the detour, expect delays. Plan accordingly and take alternate routes if necessary. Construction is expected to be completed within 60 days. Thank you for your patience and please support Cajun Market Meats as we continue to improve roads within our city. Friday, December 7, 2018: S. Larriviere Road Reconstruction is starting soon. Expect delays. 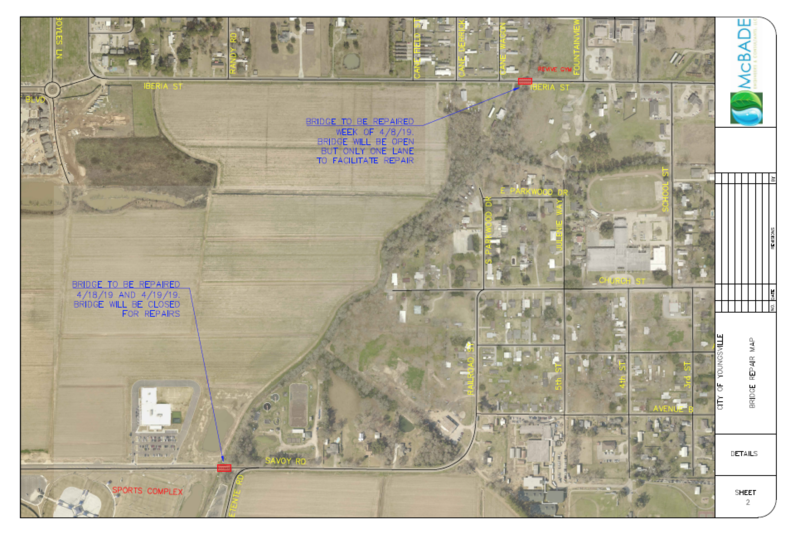 Reconstruction on S. Larriviere Road starting at Hwy 92 and ending approximately 1 mile south of the intersection will start the week of December 17th. The contractor will start mobilizing equipment with actual construction activities starting on the 18th or 19th, weather permitting. The work is estimated to be complete by January 14th, weather permitting. While the road will remain open it will be posted for local traffic only. We anticipate traffic delays in the construction zone. We encourage motorists to take alternate routes during this time and we ask for your patience while we complete this very necessary project. 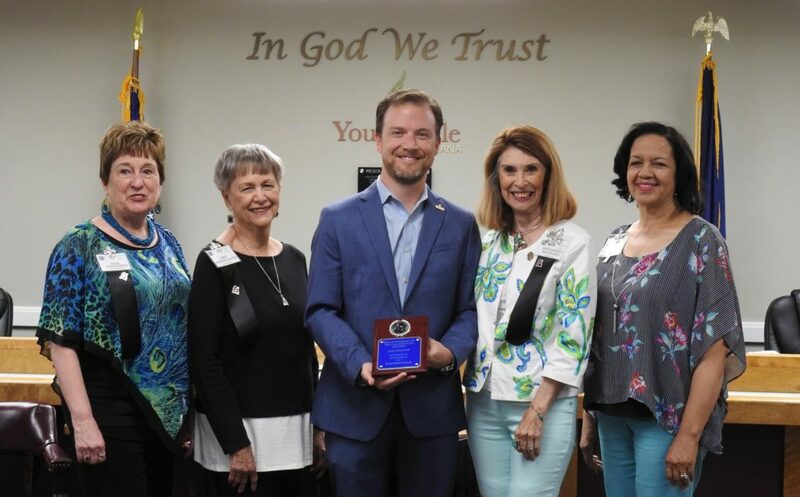 For those commuting to Southside High School and Highland Ridge Subdivision alternate routes available are Marteau Road to Almonaster or Hwy 89/Guillot Road to Almonaster or Chemin Metairie Parkway. Thanks in advance for your support of our continued efforts to make life sweeter. Branches must be placed curbside the Sunday before pickup. Branches cannot be longer than 4 feet in length. All branches and household debris must be stacked separately, if not stacked separately it will not be picked up. Leaves and loose debris must be BAGGED! No hazardous waste material, tires, paint, clothes, recycle items and house garbage. The City will make only one pass in a neighborhood during the week of pick-up. If residents miss the pickup they may bring their debris and branches to drop off location 310 Railroad St from 7:00am-3:00pm. If you have any questions, please call Public Works Department at 337-857-6342. Motorists may want to consider taking an alternate route if possible. Additional notices will be sent out when the next phase starts. 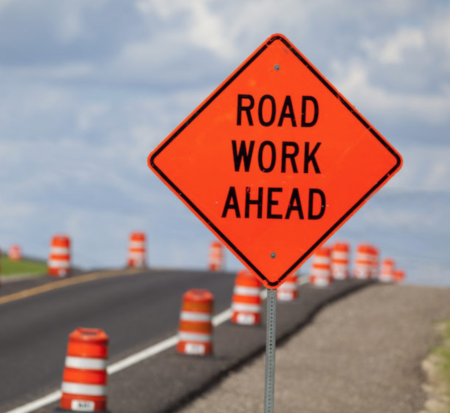 We thank you for your patience as we continue to improve our roadways in the City of Youngsville. 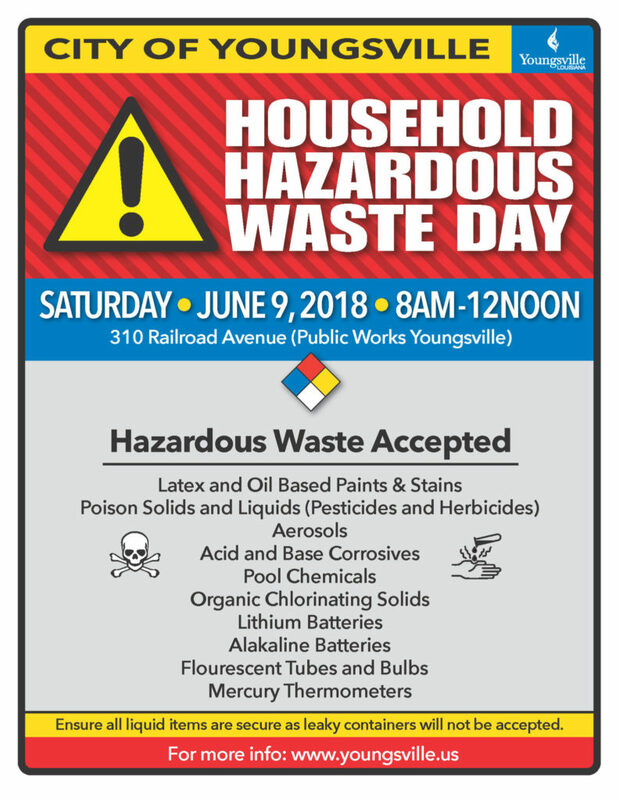 Household Hazardous Waste Day for the city of Youngsville will take place Saturday, June 9th from 8am – noon at Youngsville Public Works, 310 Railroad Ave. Do you have excess hazardous waste cluttering your home or garage? Dispose of it in an eco-friendly way. Below is a list of household hazardous waste items we will be accepting.